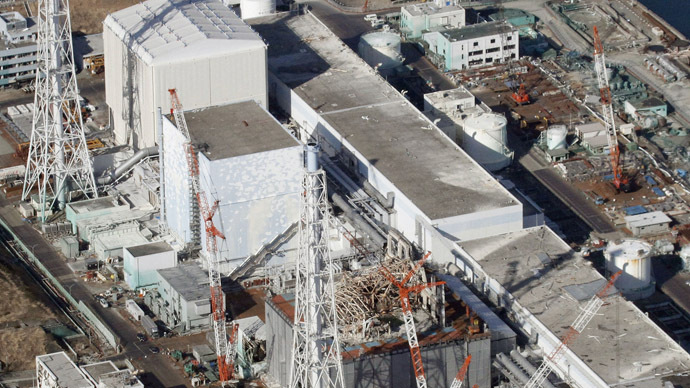 A glitch at the crippled Fukushima nuclear power plant caused its cooling system for spent fuel to go offline. Technicians worked quickly to restore systems amid fears of a potential meltdown. 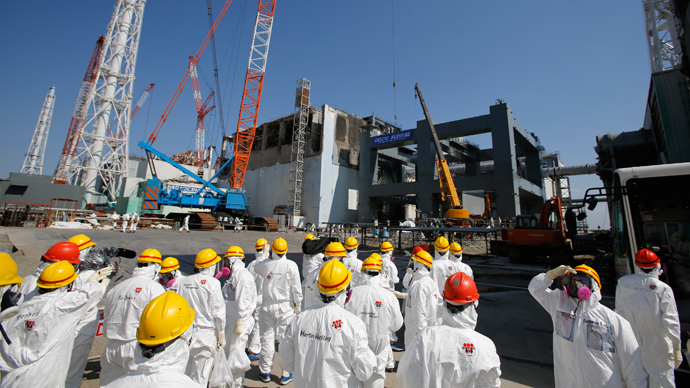 It is the latest in a series of glitches to hit the nuclear site following the multiple meltdowns caused by the tsunami of 2011. Tokyo Electric Power confirmed that the pool attached to the plant’s Number 3 reactor was no longer operational. Technicians are now working to get the cooling system back online. 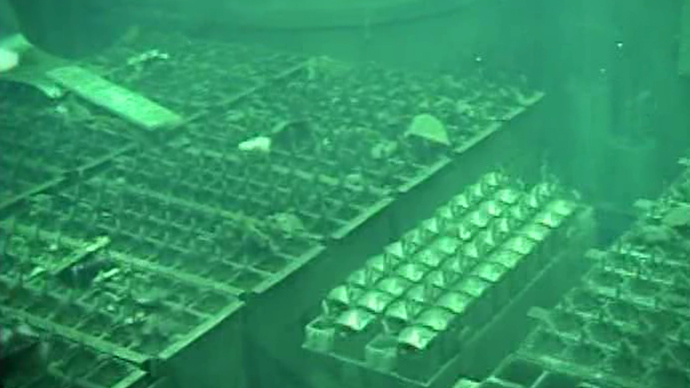 TEPCO stated the pool was at a stable 15.1C, indicating the reactor poses no immediate danger. If the temperature of spent nuclear fuel is allowed to increase unchecked it can potentially reach the point where a nuclear reaction begins, leading to a meltdown. Two weeks ago a massive power outage at the facility caused cooling systems to go offline. 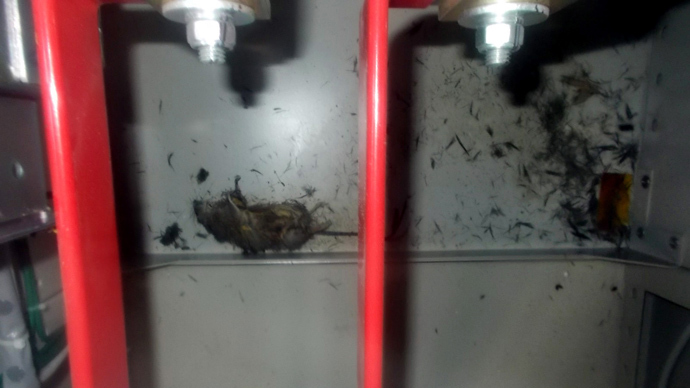 The origin of the power cut was identified as a 25cm-long “rat-like animal” that was found dead on the switchboard, a TEPCO official told Kyodo news. The TEPCO official went on to say stronger measures would be put in place to prevent small animals from entering the switchboard. It took 30 hours for specialists to repair the problem and bring systems back online. 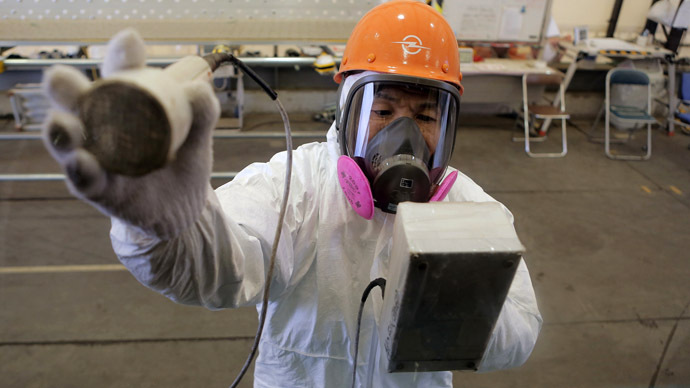 The Fukushima meltdown two years ago was the worst nuclear disaster since Chernobyl in 1986, forcing tens of thousands from their homes and spilling radiation over the surrounding countryside.